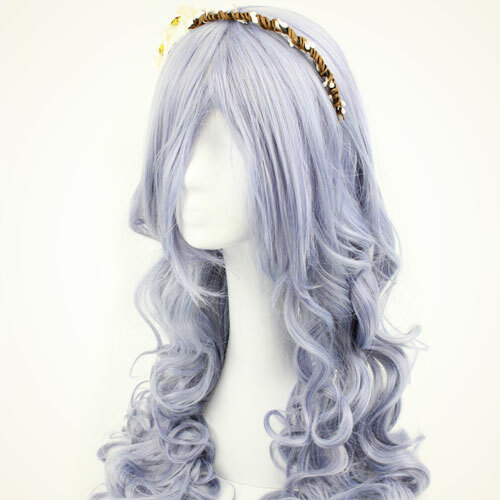 We are Wigafashion, an online store that caters to all your wigs crave. 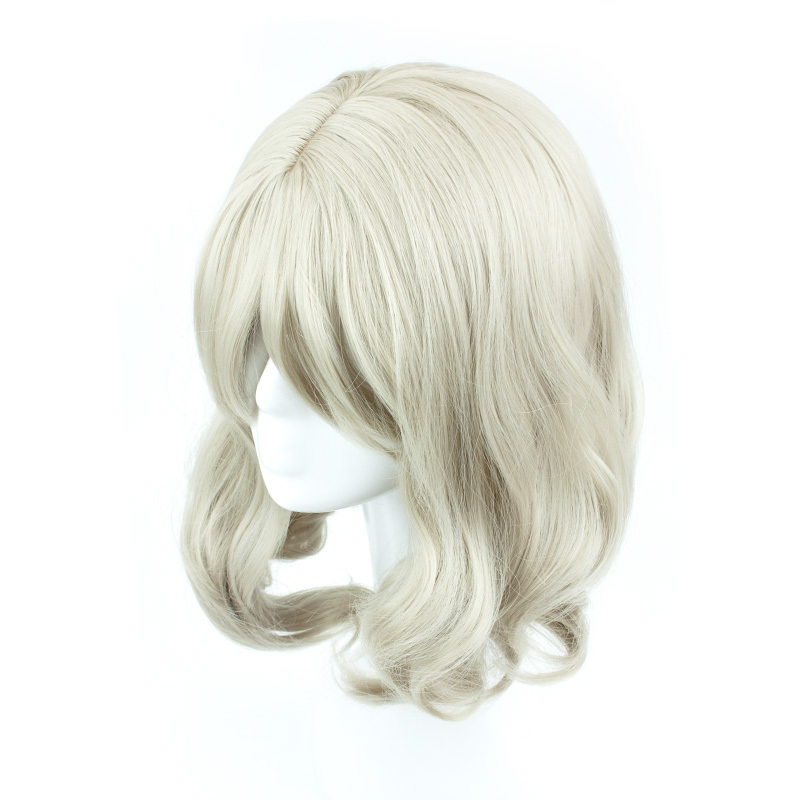 We believe that everyone deserves a wig that would fit perfectly to their makeover, any style they want. 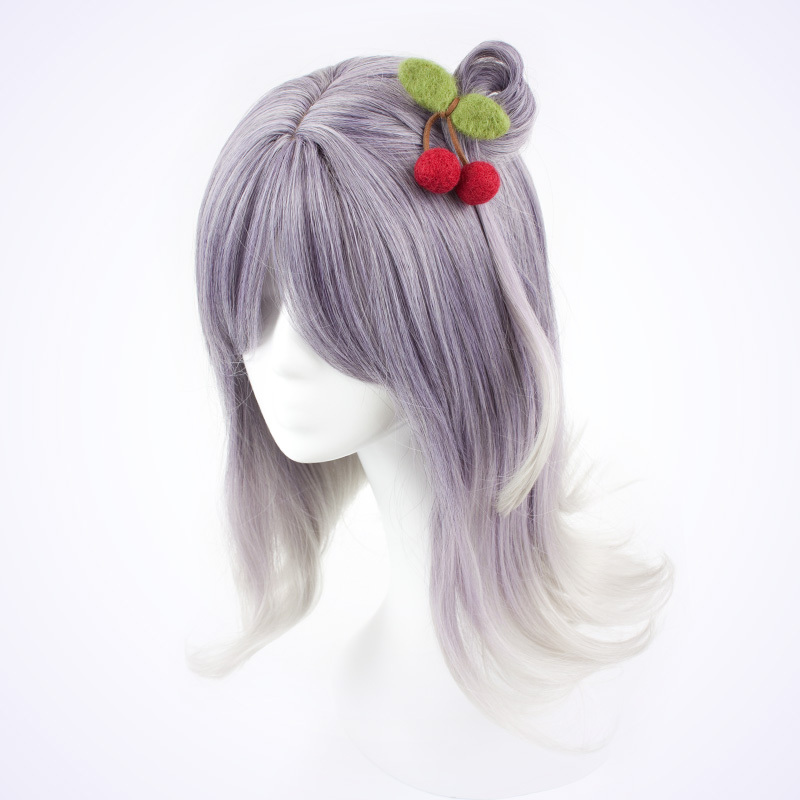 Some prefer bubbly wigs, others want a vibrant looking cosplay wigs, for sure we accommodate to all your needs, just like how a wig would require bobby pin and wig cap, and we would like to have your satisfaction and happiness.